I have a passion for music. I play guitar and I also (attempt to) sing a little! I have been doing music since middle school. Self taught. I like folk, pop, and the occassional hard-rock. 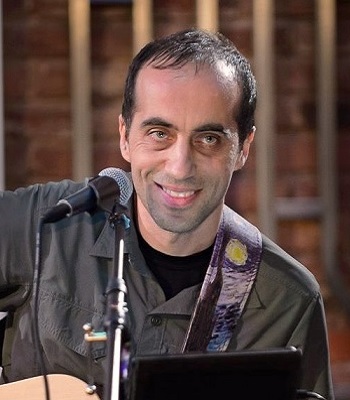 I have recorded two albums, both in Romanian. Visit www.cezargiosan.com (if you read Romanian!) for more info. I have written two novels, one of which in English. 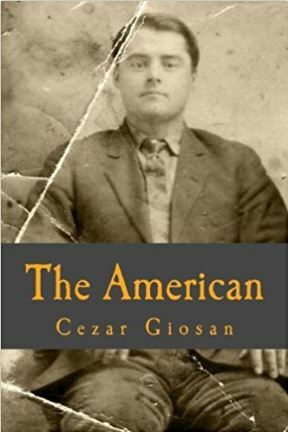 The American is a novel based on a true story and presents the life of a Romanian immigrant who left a small village in Oltenia to start a new life in the New World at the beginning of the last century. English and Romanian editions available on Amazon.